Martin Lee Cropper plays Texas, Mississippi Delta & Hill Country Blues in the styles of the 1920’s & 30’s country blues masters. His songs draw from & extend this tradition in the best blues fashion – paying homage to his favourite bluesmen while adding his own inimitable touch to the genre & in the process creating a new body of authentic country blues which he refers to as his Bridgetown Hill Country Blues. 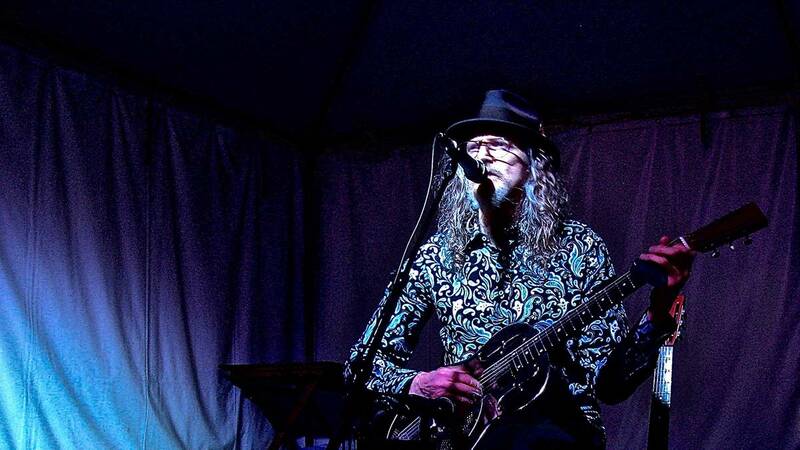 Martin plays his bottleneck blues in venues in the South West & Great Southern.